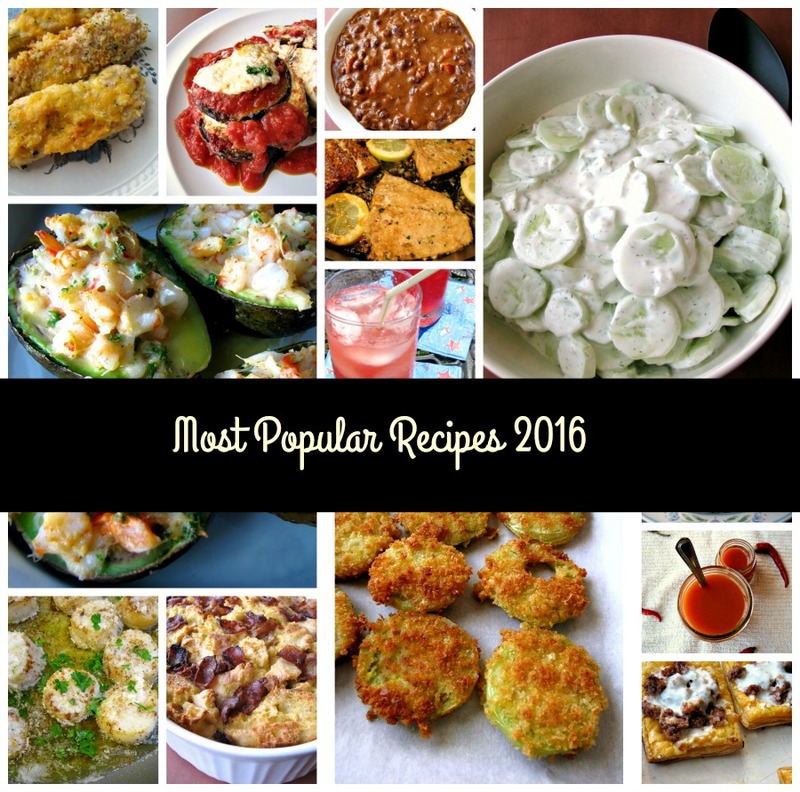 It’s time for the annual Most Popular Recipes of the year report already?! How does that happen? I feel like it was just summer, and yet Christmas was three days ago! Let’s take a trip down memory lane with these great recipes from the past year, and an old favorite or two. There is something for everyone here, from salads to dinners, appetizers to drinks, and more. I’ve separated the most popular recipes by season, along with individual photos, so you can easily save your favorites, or all of them. January was a great month for #SundaySupper recipes for me, and Loaded Crab Poutine was my favorite recipe of the month. 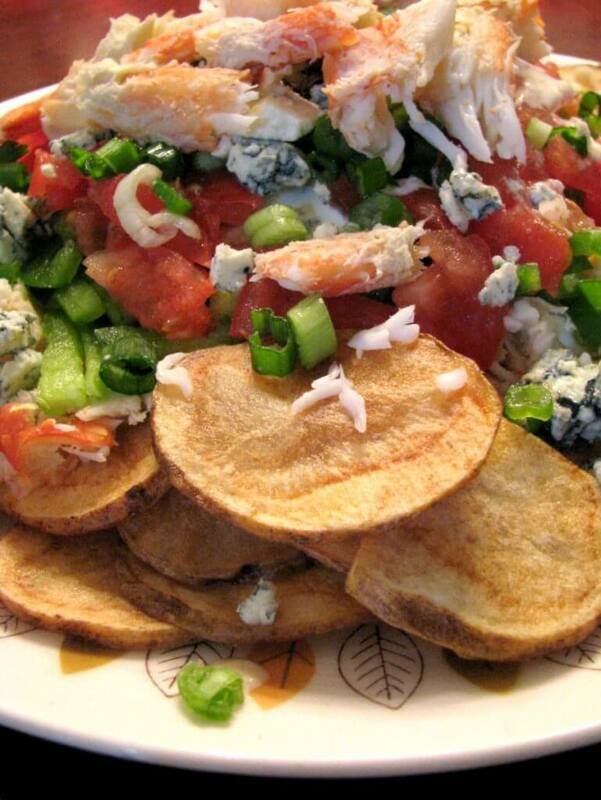 It has homemade potato chips, fresh crab, diced tomatoes, green peppers, and scallions then topped with a Gouda cream sauce and blue cheese crumbles, this stuff is amazing! Sweet, garlicky, and slightly spicy Honey Garlic Salmon was by far the most viewed new recipe of February, as well as number 8 for most views this entire year. It’s healthy and quick and easy to make, ready in less than 30 minutes! The most popular recipes of March came at the end of the month with Chorizo and Black Bean Chili, ironically made on the first day of Spring, and Margherita Naan Pizza. 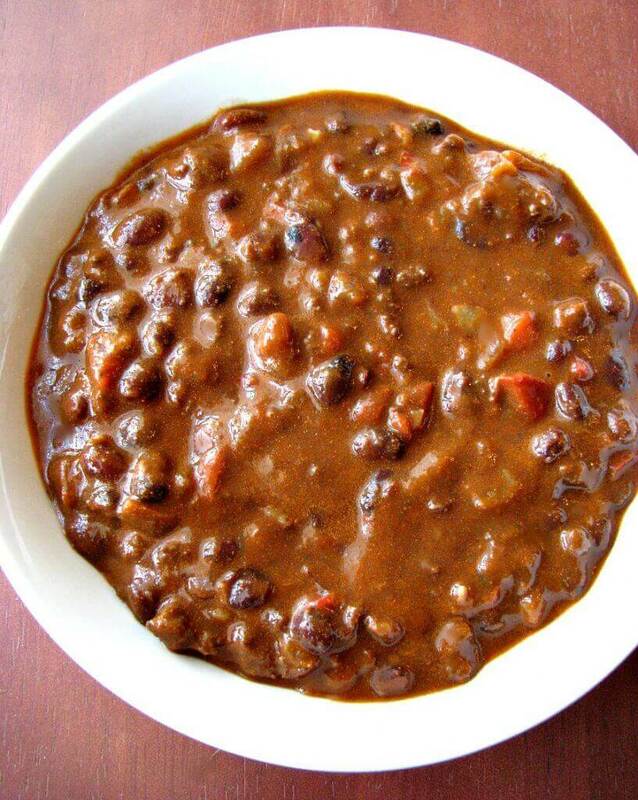 Made with Mexican beef chorizo and a secret, delicious ingredient, the chili is to die for! 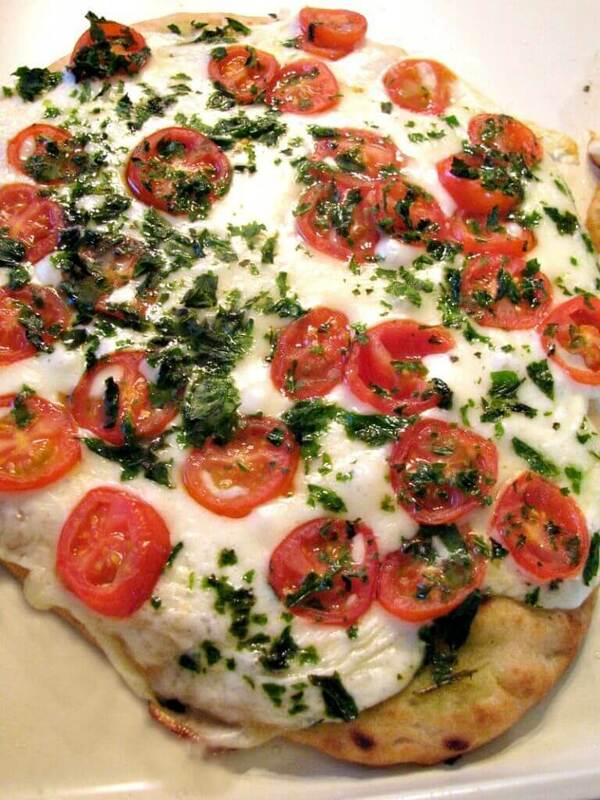 Naan flatbread topped with mozzarella cheese slices, sweet cherry tomatoes, basil, and olive oil, this Margherita Naan Pizza is incredibly easy to make and ready in about 20 minutes. Something amazing happened the first week of April when I finally had a photo accepted by Foodgawker! 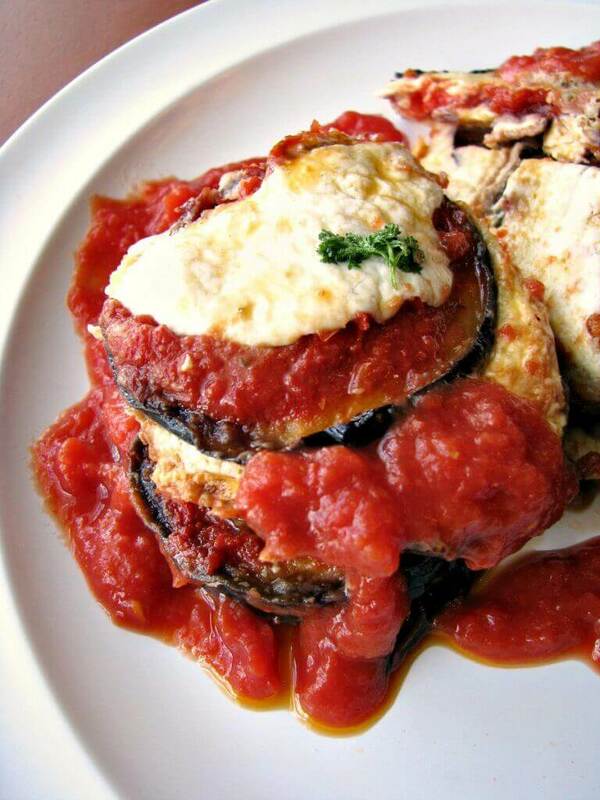 It was this gorgeous and delicious Eggplant Parmesan. 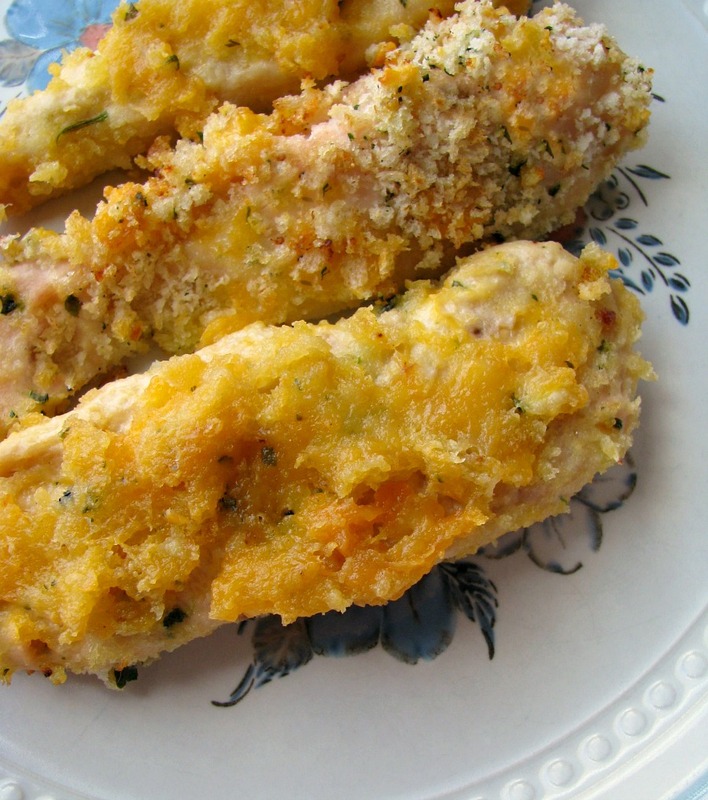 Cheesy Baked Garlic Chicken Strips was another of the most popular recipes in April. They make a great finger food for both kids and grown-ups! May was a fun month! I took part in #BrunchWeek, and made a total of six recipes for it. 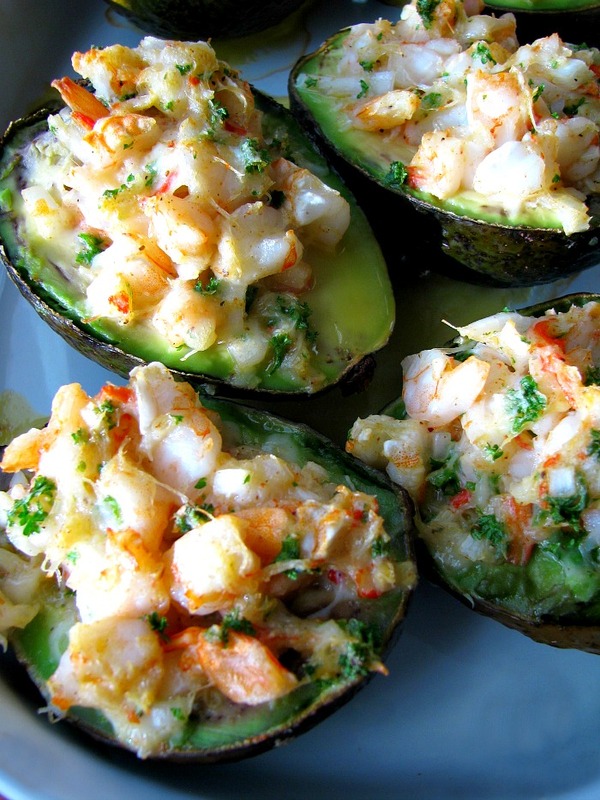 My personal favorite, and still popular today, is Baked Seafood Stuffed Avocados. They are filled with crab and shrimp, and would be perfect for an elegant New Year’s Eve dinner party. 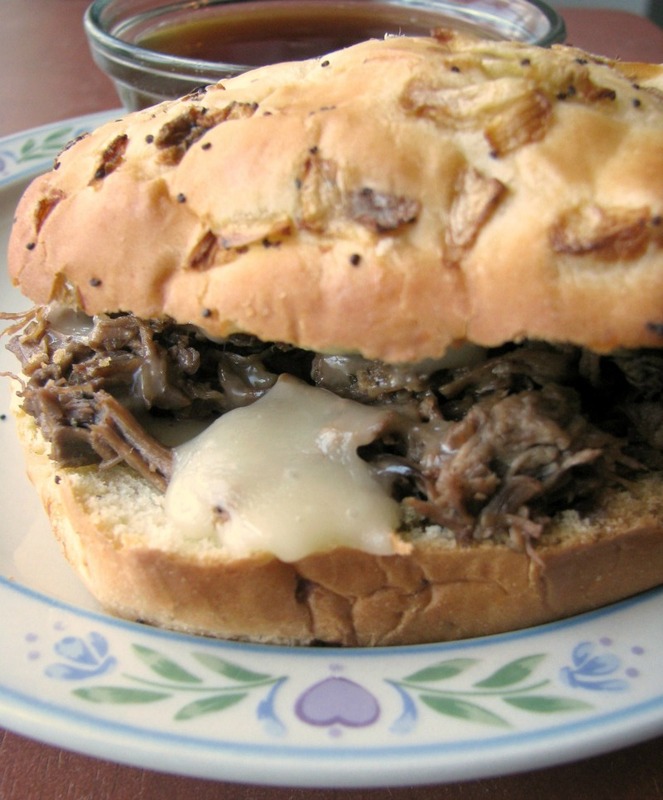 At the end of May I shared Slow Cooker French Dip Au Jus, which is perfect year round! 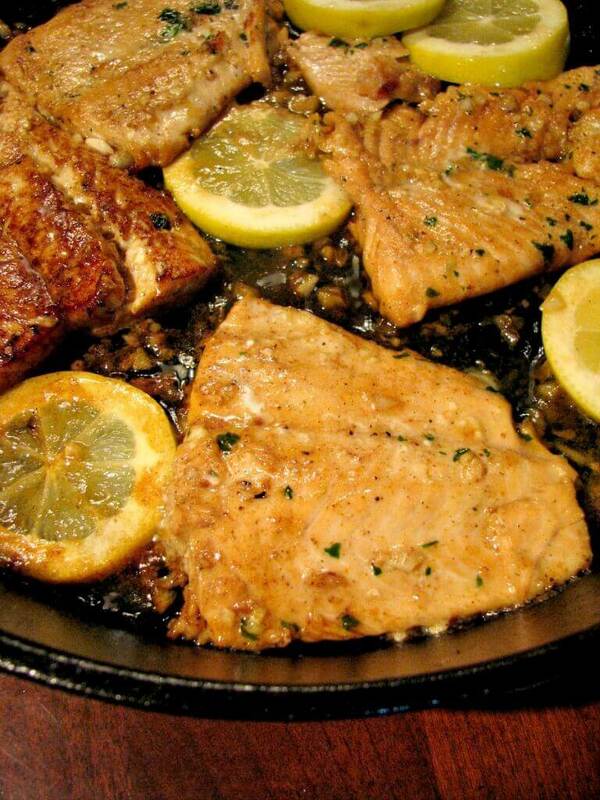 Just a few minutes to prepare and hours later you have a delicious dinner everyone will love. It was a typical Summer here. In my world Summer starts on my birthday, June 1, and ends when the kids go back to school at the end of August. I never manage to share a lot of recipes in the Summer, only a total of six this summer, but they were mostly all favorites. 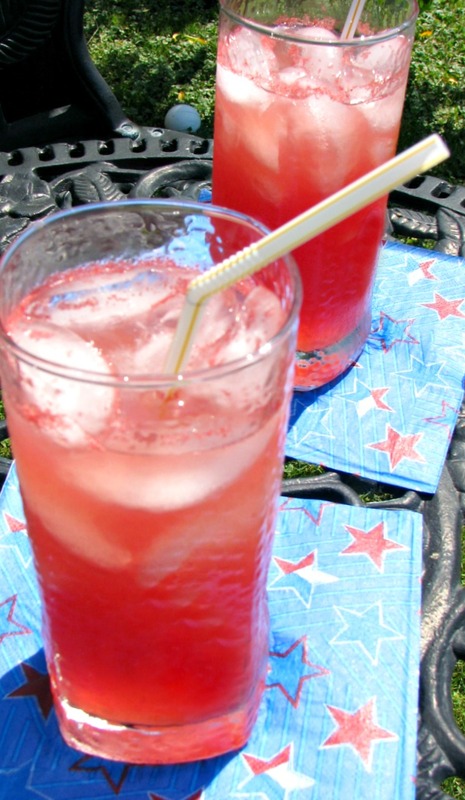 Watermelon Punch is the perfect summertime cocktail, with fresh pureed watermelon, lemon-lime soda, watermelon flavored rum, and vodka, it’s a refreshing grown-up beverage we make for cookouts all summer long. 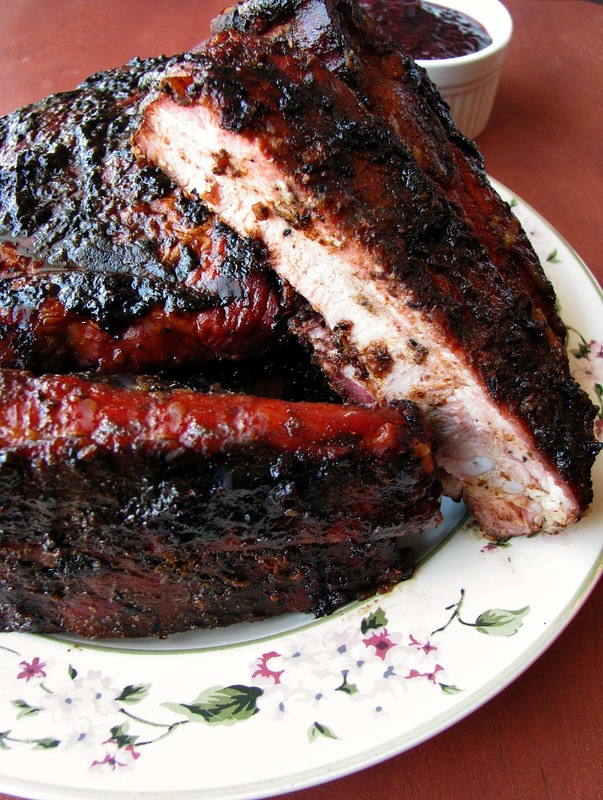 Grilled Cajun Blueberry BBQ Ribs are rubbed with Cajun seasoning, slow cooked, and topped with an easy to make blueberry BBQ sauce. They were my favorite grilled recipe of the summer. Creamy Cucumber Salad is a recipe I’ve been making for many years and finally shared this summer. 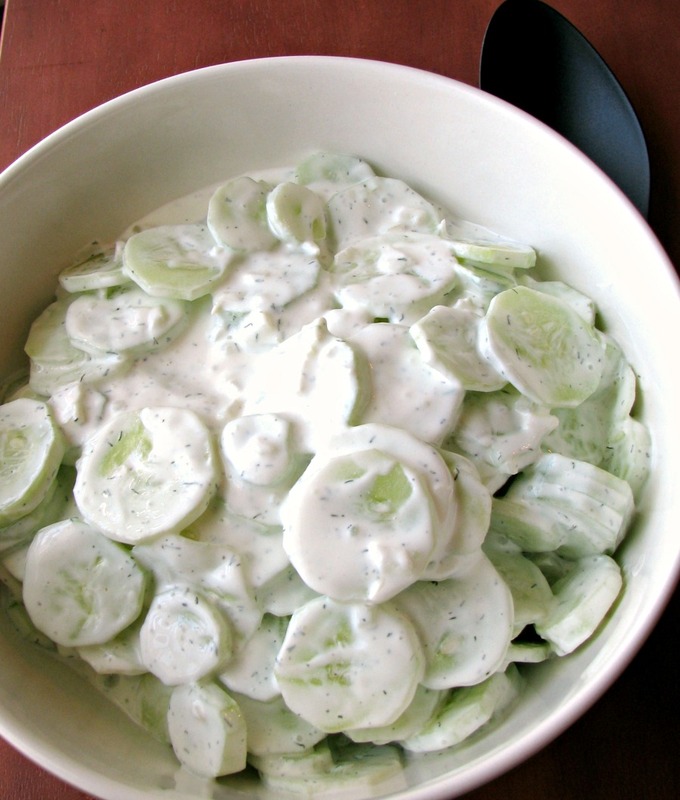 With garden fresh cucumbers, onions, and sour cream, it is a cool, refreshing summer salad great for cookouts or light dinners. 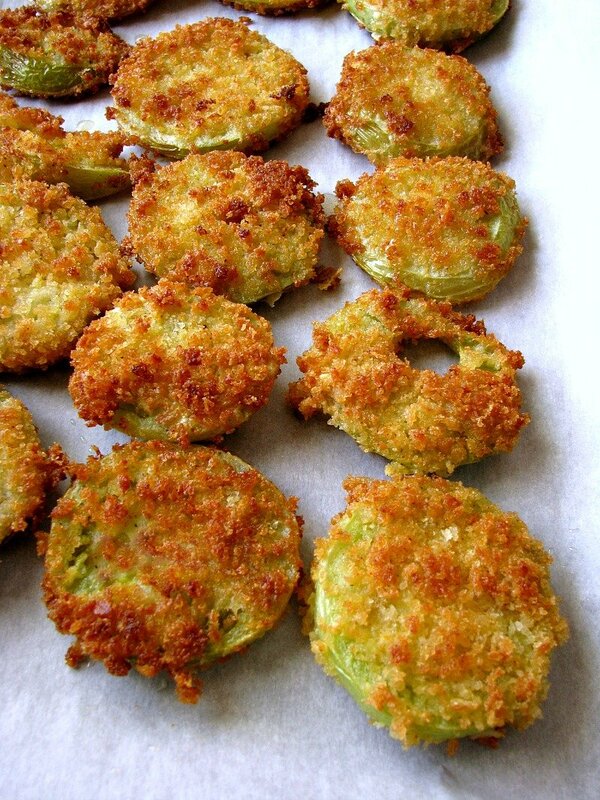 Crispy Fried Green Tomatoes was the hit at the end of summer. I make mine a little different than the traditional Southern version, with Panko breadcrumbs mixed with garlic, onion, and a little kick of cayenne pepper. With a warm September, these summertime recipes stayed at the top until October, along with my all time most popular recipe for years, Broccoli Cheddar Pasta Salad (Walmart Copycat Recipe). 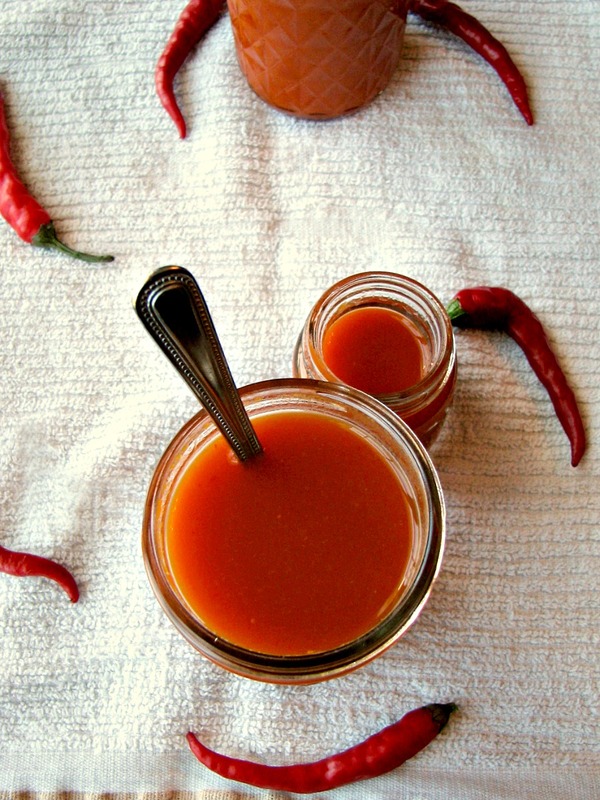 Homemade Cayenne Pepper Sauce made with fresh cayenne peppers and jalapenos right out of my garden was the most viewed from September. Trust me, once you make it yourself, you will never want store-bought again! 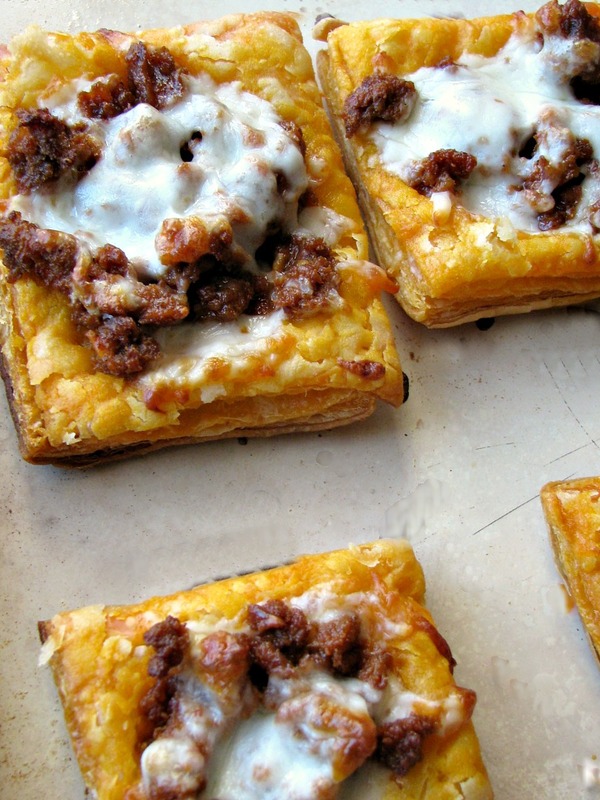 October was all about these Cheesy Mexican Chorizo Puff Pastry Tarts, a spicy, cheesy, flaky appetizer great for munching on during the game or for a party! 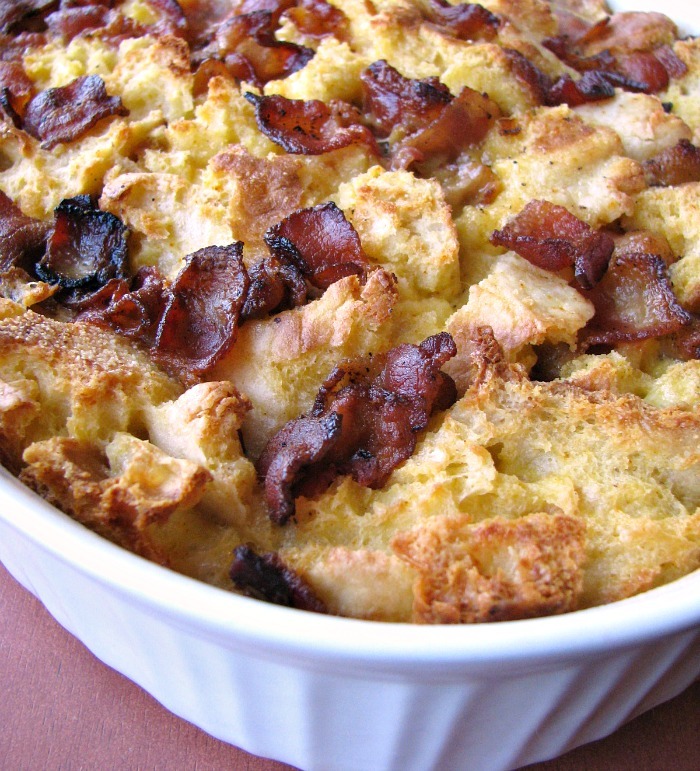 Melt in your mouth Browned Butter Garlic Parmesan Scallops were the most viewed new recipe of November, but the most viewed recipe for the month was last year’s Slow Cooker Stuffing with Bacon Onions and Sage. 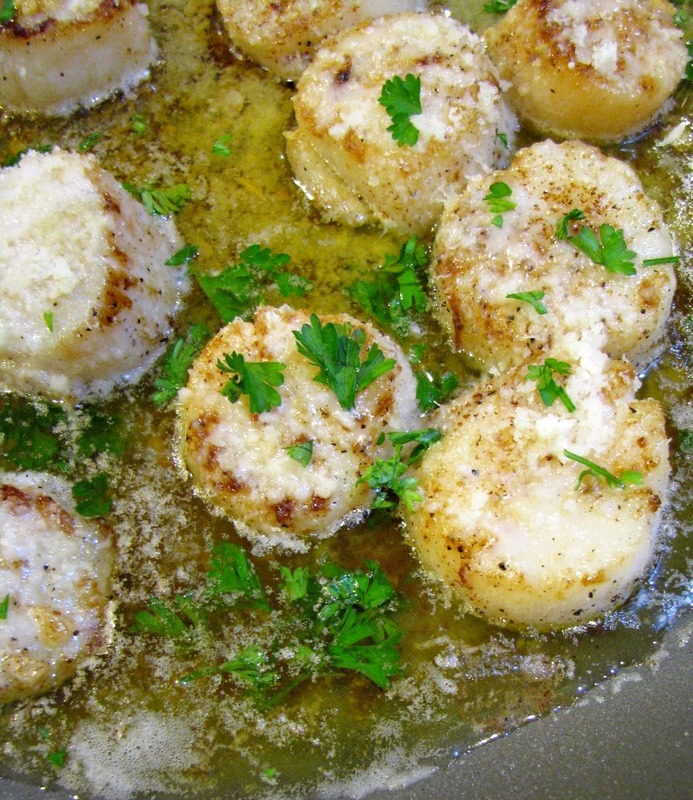 The scallops are quick to make, fancy enough for a special occasion like New Year’s Eve, yet simple enough for a weeknight dinner. December was all about Christmas and New Year’s, with Overnight Eggs Benedict Casserole with homemade Hollandaise in the beginning of the month. 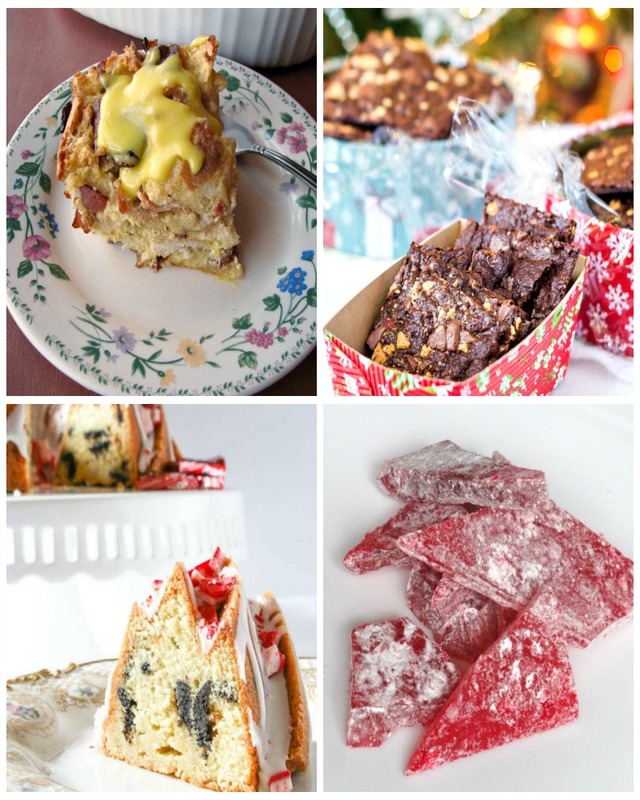 Three days before Christmas I shared a last minute roundup of 14 of the Best Christmas Recipes that many loved. It turns out that I’m not the only one that does things last minute! I can’t wait to see what the new year will bring! I’m sure there will be more of something for everyone. This coming year will be my fifth year sharing recipes here, and I’m looking forward to sharing many more. Have a great New Year’s everyone!